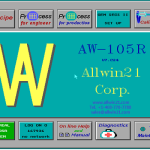 AW-105R Plasma Asher | Allwin21 Corp. Designed with III-V Production in mind! 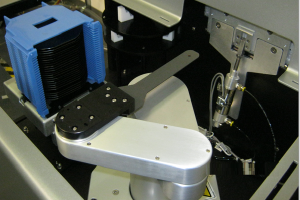 The wafer transport robot installed is much more reliable than the original “frog‑leg” robot. 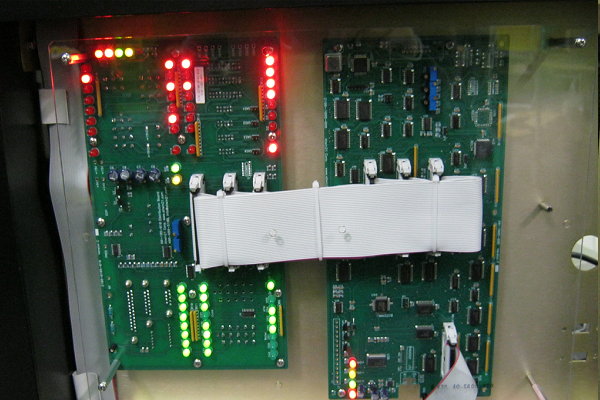 The control boards were redesigned with modern components and added features. 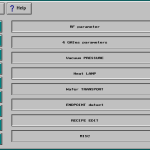 The temperature control system for heating the chuck uses the Eurotherm controller. 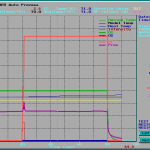 If the software detects the temperature is not within tolerance, it will turn off the current to the chuck heater and abort the process. 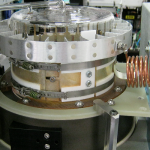 Designed for 2” to 6” circular wafers. A light spectrum monitor (optional) is used to determine the endpoint by monitoring the illuminated intensity of the plasma. 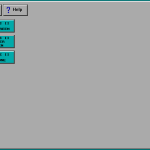 Industrial grade computer, touch screen GUI, and large hard disk drive. 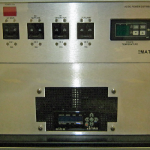 Footprint is nearly the same as the Matrix 105 (see image…). 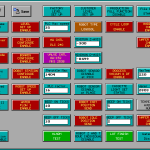 The AW-105R system is controlled by menu commands from the control software. The software allows a great deal of flexibility and control of the AW105R. 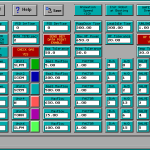 Automated calibration of all subsystems from within the control software. 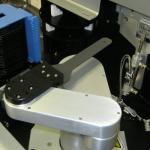 This allows faster, easier calibration, leading to enhanced process results. Recipe creation. 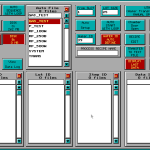 It features a recipe editor to create and edit recipes to fully automate the processing of wafers inside the chambers. Validation of the recipe so improper control sequences will be revealed. 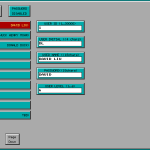 Storage of multiple recipes, process data and calibration files so that process and calibration results can be maintained and compared over time. Passwords provide security for the system, recipe editing, diagnostics, calibration, and setup functions. 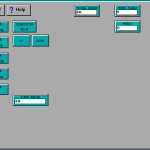 Simple and easy to use menu screens which allow a process cycle to be easily defined and executed. 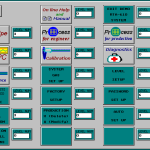 Troubleshooting features which allow engineers and service personnel to activate individual subassemblies and functions independently of other subsystems. 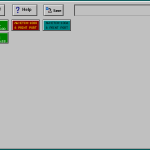 The control software runs on almost any Pentium class PC computer with a parallel (printer) port. 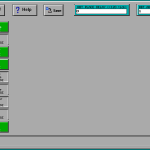 The computer interfaces to the AW105R system with only 1 cable, the control interface cable. There is also an interface cable to the robot controller. 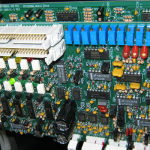 There is also an interface cable for the Eurotherm controller. 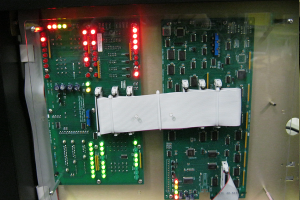 The interface board inside the machine that translates the computer commands to control the machine has a watchdog timer. 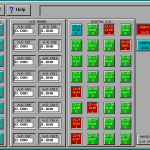 If this board looses communication with the control software, it will shut down all processes and halt the system until communication is restored. 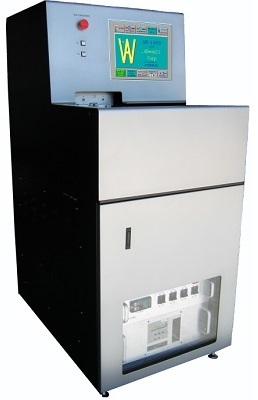 The Allwin21 system incorporates several features to prevent damage to wafers or injury to personnel. There is a watchdog timer on the interface board. 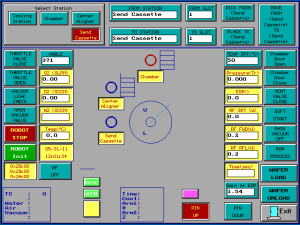 This turns off the process parameters if the communication between the computer and the system is interrupted or the software freezes. The RF system is interlocked to prevent their inadvertent operation when the chamber door is open. Pneumatic: The pneumatics is used to operate the Positive Shut-off valves and the chamber door. If there is no air pressure, the shut-off valves will close. If the power is removed from the Allwin21 system, then the pneumatic gas valves close automatically. EMO (Emergency Off): When the EMO is depressed, the power to the entire machine is turned off. Water Flow Switch: The water needs to flow at the recommended rate that is specified in the Installation manual. When a process starts, it will check the water flow rate. 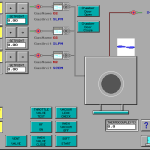 If the flow rate drops below this, the process will not run and an alarm will be issued. 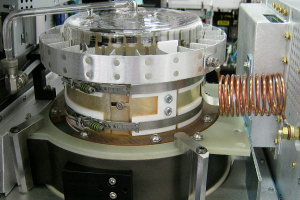 The AW-105R represents the industry standard in single-wafer photoresist removal and the mainstay of the highly successful plasma descum system for GaAs. Developed in cooperation with many of the world’s leading GaAs IC producers, the AW-105R has been designed for optimum performance, non-parts obsolescence, and low cost of ownership. 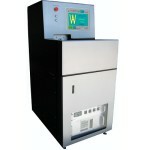 The AW-105R is a plasma ash/descum system with an integrated robotic wafer transfer engineered for fragile substrates. 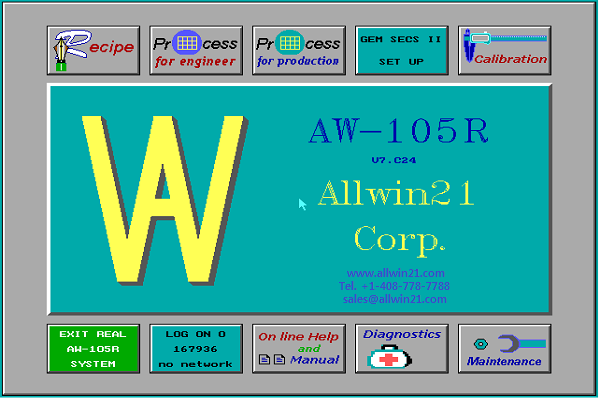 It is controlled by our advanced Allwin21 AW-105R Control Software. 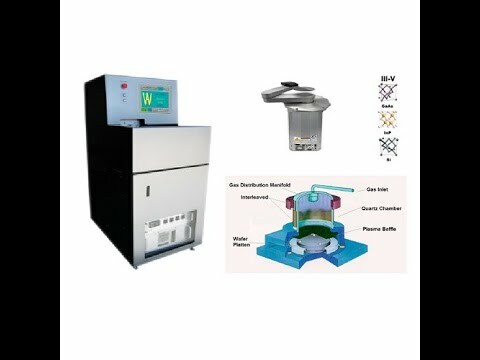 It is uses RF generated plasma to ash the photoresist. 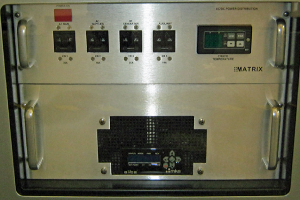 The wafers to be processed are in a cassette and placed on the cassette station. 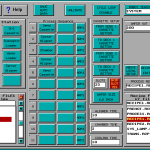 The operator selects a recipe and starts the process run. 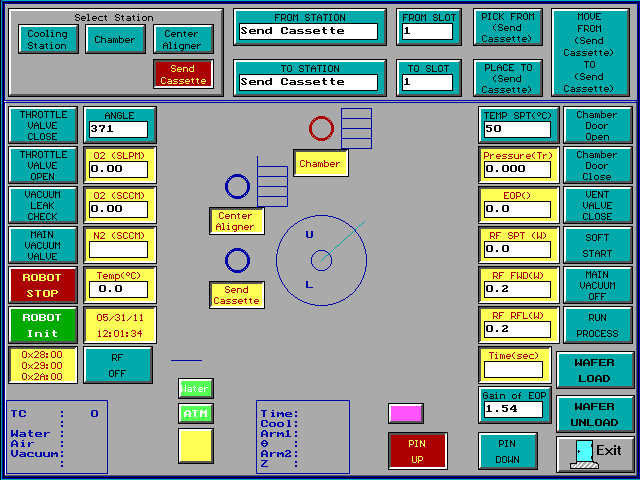 The robot takes a wafer from the cassette and places it on the centering station. 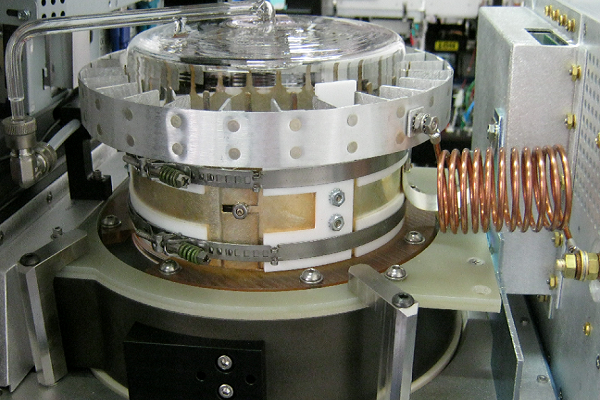 It then places the wafer into the chamber. 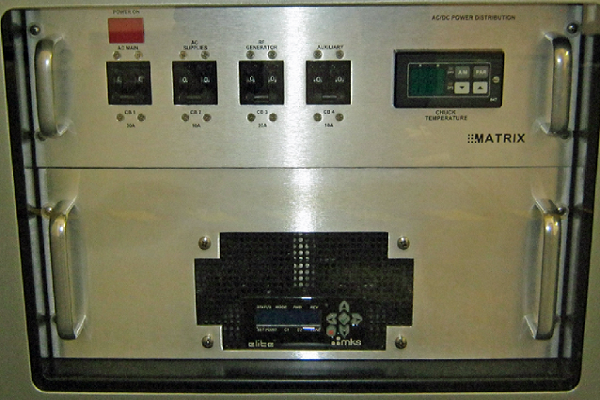 Once the wafer has been processed, it is returned to the cassette. 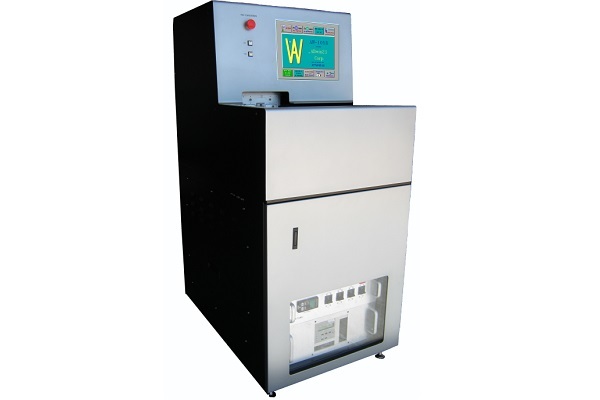 Compared with other plasma asher descum systems, the AW-105R is more robust, more reliable and to modernize many of the key electronic components. 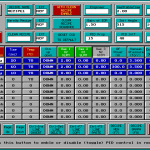 The AW-105R control software is an advanced control software for the AW-105R system. 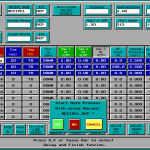 This document provides a general discussion of the function and calibration of the control software. The AW-105R control software allows full control and diagnostics of the AW-105R system. 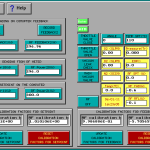 It allows the creation of recipes for automated control of all aspects of the process. 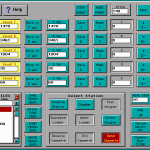 In addition, the operator has the ability to calibrate the system from within the software, and save all process data for later review. 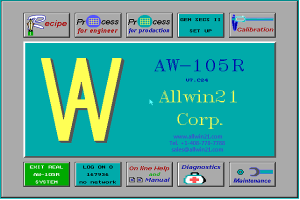 The control software uses a set of operating instructions known as recipes to automatically control the Allwin21 system. 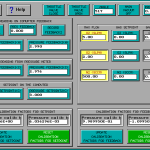 These recipes are created by the Process Engineer to monitor and control the parameters of the processing cycle. 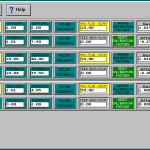 The Operator then uses the software to select and run the process parameters (steady state temperature, process time, ramp rates, RF level, vacuum, etc.). 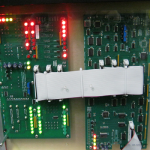 The process periods are typically 1-600 seconds in duration, although periods of up to 9999 seconds can be programmed. 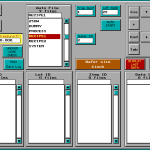 The AW-105R control software is also used to create, delete, copy, modify and store the recipes and to execute system diagnostics. There is a large hard drive in the computer, so an almost unlimited number of recipes and process data can be stored. 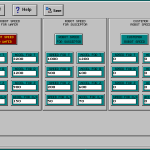 The process data can later be retrieved and taken to a desktop computer for viewing and importing into reports. 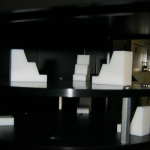 Handles 50mm(Optional),75mm,100mm, 125mm, 150mm Silicon or GaAs wafers. 7. 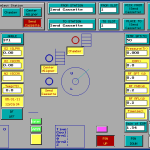 Control Systems : Advanced AW Software control the following. The Diamond series atmospheric robots represent a significant engineering advancement in the design and reliability of wafer handling equipment.Benefiting from technologically superior components, the robots utilize ultra low inertia, high-response brushless servomotors coupled with zero-backlash Harmonic Drive® gears to achieve greatly enhanced dexterity and precision. 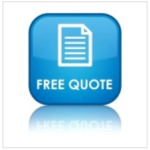 Vacuum Pump : Customer recommended to provide for better pump support from local vendors. Temperature Control Unit (Chiller) :TCU in lieu of house cooling water as defined in Facility Requirements, provides closed-loop cooling of chamber baseplate. Customer recommended to provide TCU(s). 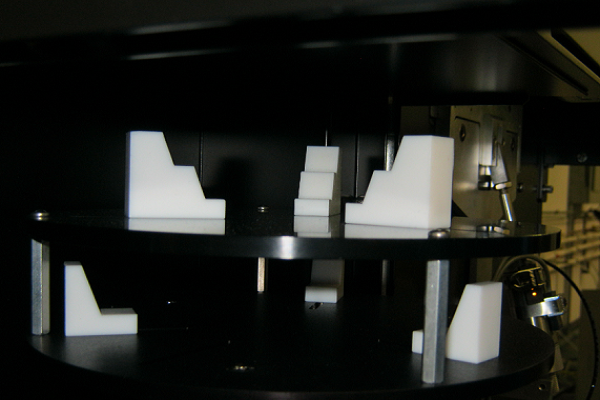 Uniformity: ±5% (max-min) 6mm edge exclusion.